From Pioneer Square to Lower Queen Anne, the Seattle waterfront is changing. Will it become a truly public space or a playground for rich developers? It’s hard-to-say, but right now we’re particularly curious about Belltown. The old Battery Street Tunnel connected the viaduct to 99, so even in the viaduct days, the traffic went under a lot of this part of town. The new tunnel will stretch from SoDo to South Lake Union, bypassing downtown entirely. For us, this is a prime time to hype the great scene found in Belltown and Lower Queen Anne. No viaduct and no tunnel mean no excuses for not exploring these vibrant Seattle neighborhoods when you are already passing by. 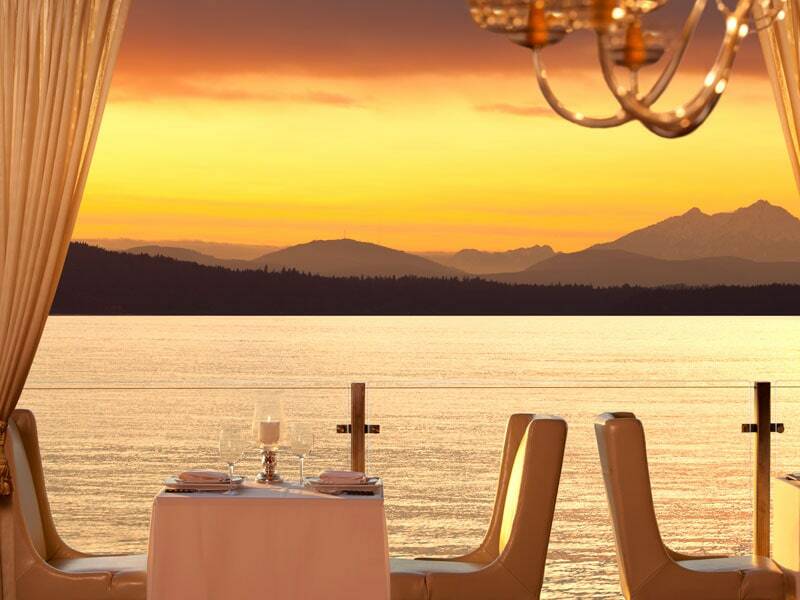 Stunning sunset views of the Olympics from Six Seven. Image courtesy of The Edgewater. The north end of the waterfront is home to two great waterfront dining destinations, The Edgewater Hotel and Aqua. The hotel’s bar and restaurant, Six Seven (on pier 67), is very popular in summer for its patio seating. However, we get year-round enjoyment with cocktails and appies in the lounge and adjacent fireside area. Meanwhile, Aqua is part of the El Gaucho restaurant family, and a prime spot for a full, romantic dinner. Reserve a table on the southwest edge for sweeping views. Speaking of the El Gaucho family, check out The Big Picture for a swanky, comfy night of film. It’s set up more like a private theatre in a mansion than a traditional cinema. Order from the bar and enjoy drinks while you watch the latest flicks. If independent and foreign cinema is more your speed, head for SIFF Cinema Uptown in Lower Queen Anne. They are more than just a venue for the big Seattle International Film Festival. SIFF’s programming includes mini-festivals based on theme and country presented year-round. 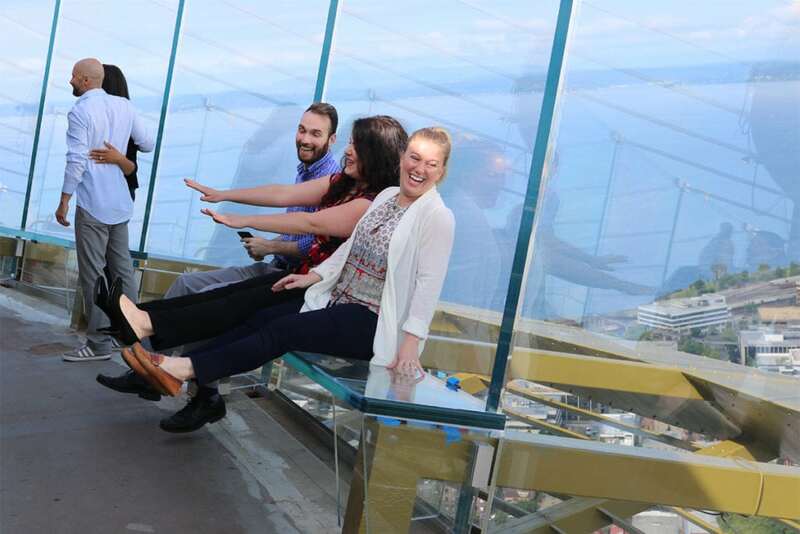 Guests can recline on the glass risers atop the Space Needle. Image via The Space Needle. Add in the Pacific Science Center, the Children’s Museum, and Seattle Center’s frequent public programming to the mix. There’s always something happening here. What fantastic and unique views of the Puget Sound and Olympic mountains we get from Belltown. They become even more thrilling from the winding, tiered, art-filled Olympic Sculpture Park. The northwest end connects to Myrtle Edwards Park, a popular path for joggers, cyclists, and so many dogwalkers from dawn till dark. Etsuko Ichikawa’s burned paper works. Image courtesy of Winston Wachter Gallery. Last but not least, there are some great galleries scattered in this area. At the base of Queen Anne Hill, check out G. Gibson Gallery. This one shows artists of all disciplines but is especially known for its fantastic photography. 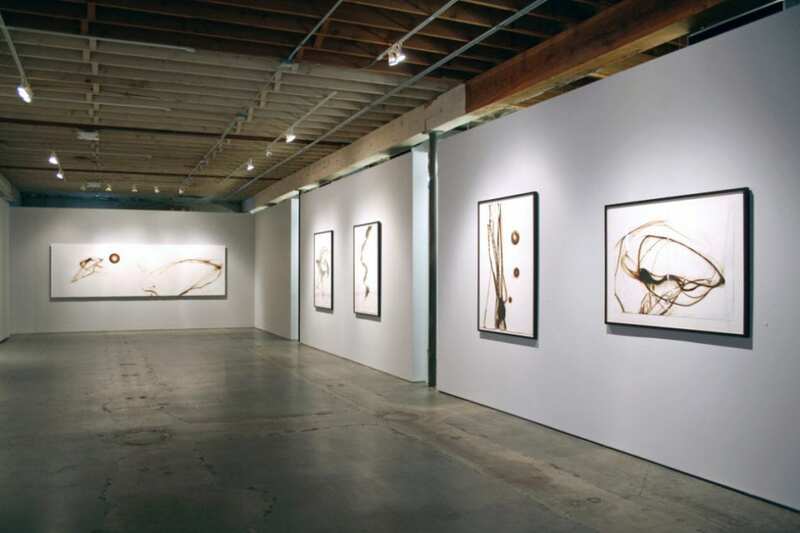 Closer to South Lake Union, just on the other side of Aurora Ave, you’ll find Winston Wächter‘s Seattle gallery. The gallery also has a New York location, and both showcase slick works from Pacific Northwest and East Coast artists. And doubling back to the border of Belltown and Lower Queen Anne and Seattle Center, visit Pottery Northwest. Their front gallery often showcases works by the school’s renowned artist-teachers and visiting master ceramicists. You’ll find everything from functional art to unique earthenware sculpture. 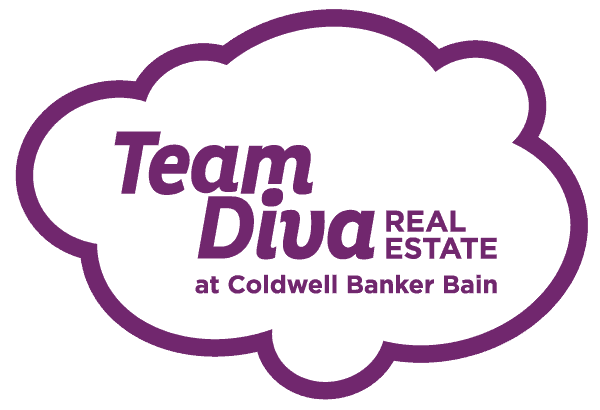 While on your tour de Belltown this weekend why not stop by our snazzy newly listed condo at the Trio. 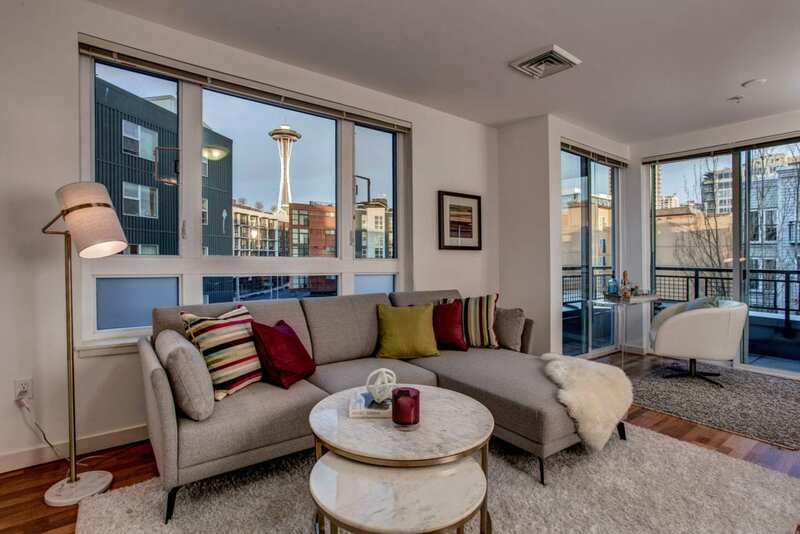 This top floor, corner unit offers stunning iconic views of the Space Needle from almost every room (ok, not the bathrooms), and sweeping Sound and Mountain views from the roof top deck, just one short elevator ride away. Not to mention, living and entertaining here comes with a plethora of options all year round.